Our new whitepaper reveals the 6 keys that TV operators should consider when choosing a user experience to help prevent subscriber churn. We are delighted to announce the commercial launch of our Iris multiscreen solution with One Communications in Bermuda. We are delighted to announce our latest contract win for our Iris OTT technology with leading Mongolian operator Skytel. 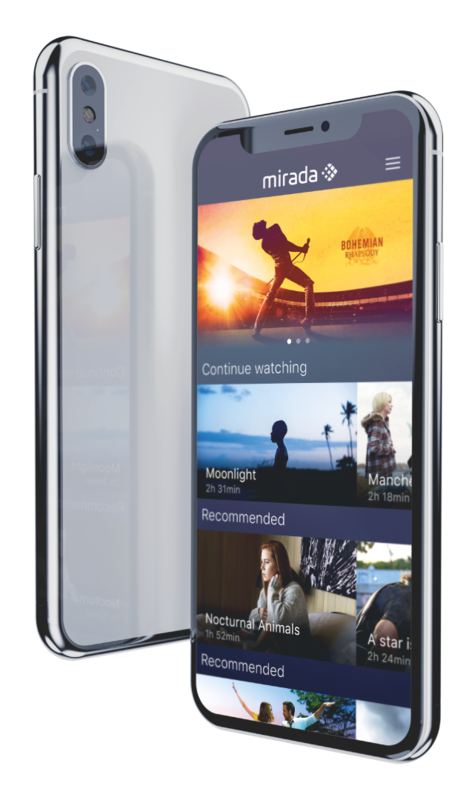 Mirada’s exceptional user interface, Inspire, incorporates a new viewing philosophy based on user behaviour and includes extensive content discovery methods, search tools, recommendations and more, while putting additional emphasis on simple, fast and intuitive navigation.